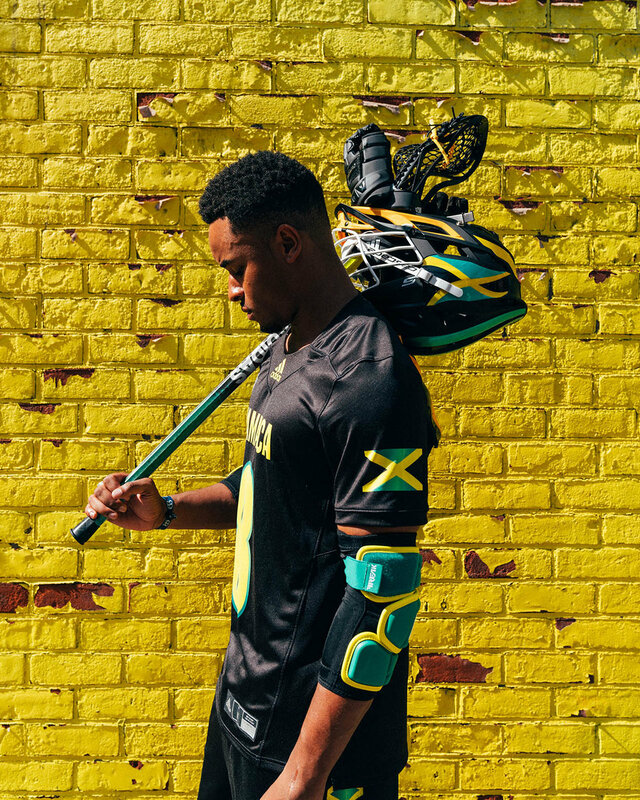 adidas has announced that they have become the official sponsor of team Jamaica Lacrosse for the World Lacrosse Championship. The inspiration for the teams kit is centered around the yellow, green and black colorway. The jersey features a repeating flag on the sleeves and side panels. 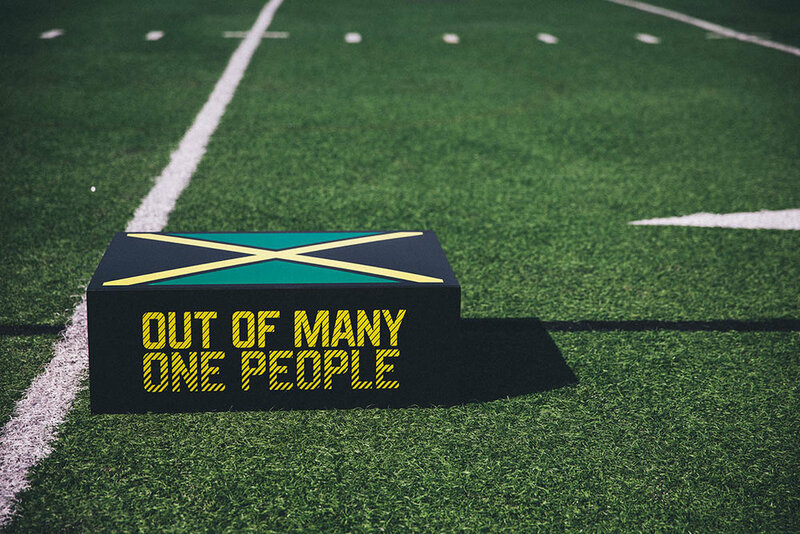 The motto "Out of Many, One People" from the Jamaican Coat of Arms is highlighted on the jersey and gloves paying tribute to the unity of the Jamaican population.